We are currently working on a 21,000sq.ft. 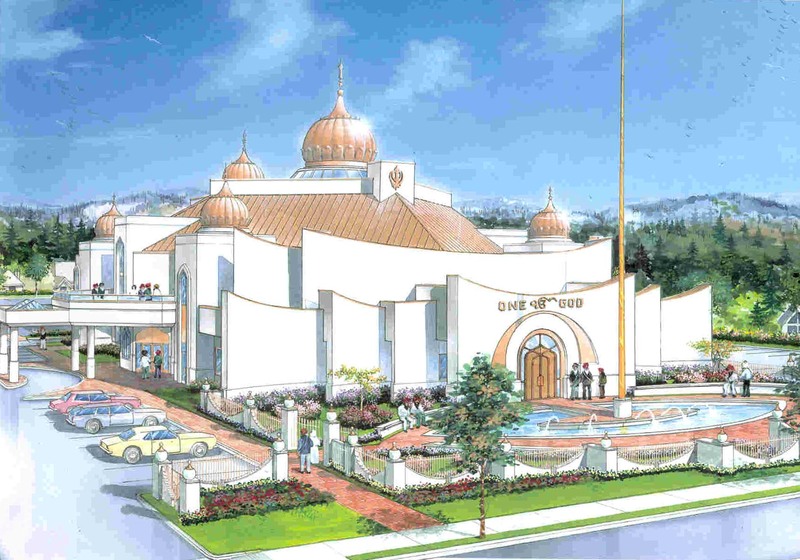 temple for the Congregation of Gurdwara Sahib Kalghidar Darbar in Abbotsford, BC. This building will be built using the latest construction methods: OWSJ’s, steel stud framing, and a combination of structural steel and reinforced concrete main structure.